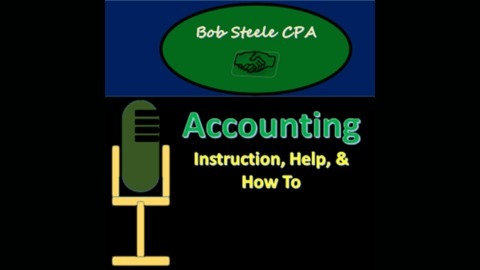 Accounting Instruction, Help, & How To – Bob Steele. Accounting for governmental and not for profit entities including an introduction of what government and not for profit entities are and starting off with a comparison with for-profit industries. Both in this discussion and within the development of accounting regulations we start with accounting designed around for-profit organizations and then look for those areas that are different, those areas we need to focus in on when thinking about government and not for profit accounting. Most of the differences between for-profit companies and government and not for profit entities stem from differences in objectives, for profit objectives being profit, not for profit objectives being somethings els. For-profit objectives can lead to problems related to companies trying to overstate income or understate expenses but can also have advantages related to market and the way markets tend to pressure companies to run lean, striving to increase profits and reduce expenses. Governmental and not for profit organizations can be considered to have a more noble goal but the lack or a market can lead to different problems, those problems often having to do with waste or not running as efficiently as could be done. Without market forces acting directly on a not for profit entity, there is more pressure on management to act for the objective of the company and make sure the organization is running as efficiently as possible. 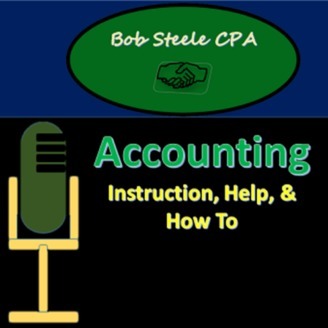 The post GA100 – Introduction To Accounting For Governmental & Not-For-Profit Entities appeared first on Accounting Instruction, Help, & How To (Financial & Managerial).